The perfect gift for Star Wars and Hip Hop Mix Tape Fans across the Galaxy! 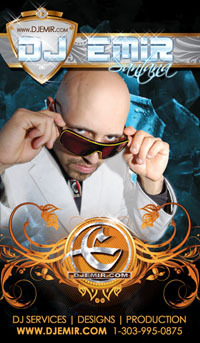 The mixtape classic from One of the worlds hottest and most sought after mixtape DJs. 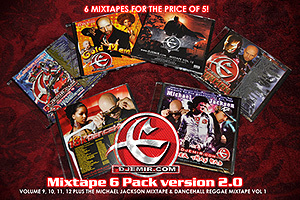 Add this ultra hot Mixtape classic to your mixtape mixcd collection today! 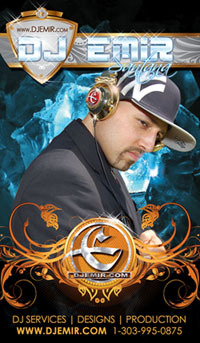 The Star Wars Mixtape is a classic mixtape by the Hip Hop Mixtape Jedi himself DJ Emir. Featuring hot Hip Hop music, great dj mixes and stellar Star Wars Movie clips from Star Wars Episode 3, Revenge of the Sith. 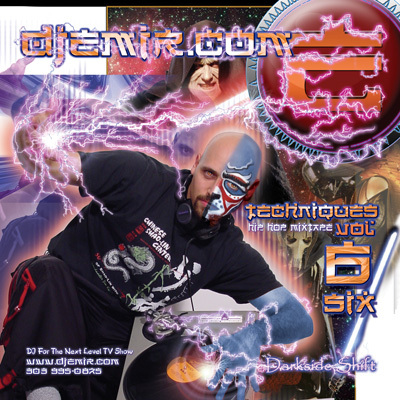 DJ Emir's Star wars Mixtape makes a great gift for the Star Wars Fan in your life. Just 9.99 for this ultra hot MixCD. Free Shipping on all Mixtapes! Great music all mixed nightclub style and perfectly matched up with hot samples from Master Yoda, Anakin Skywalker, Emperor Palpatine as the Dark Sith Lord and Obi Won Kenobi as Anakin falls to the darkside and becomes Darth Vader. This is a Mixtape Classic made for the Star Wars fan in all of us. 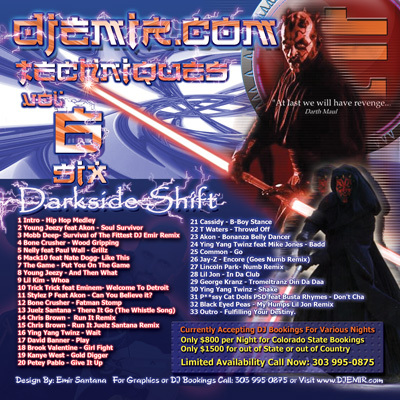 If you are a Star wars Fan you will wan't to bump this mixcd everywhere you go. Straight Banging Hip Hop & Reggae Mixes on each CD. 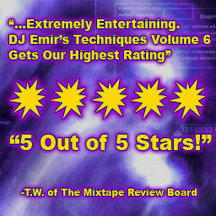 DJ Emir's Mixtapes are as James Bond would say- "Shaken Not Stirred" for that hot Nightclub sound that will keep you dancing at your next party or knoding your head in your ride. Overall the Mixtape was, and still is extremely entertaining. 33 Sith Outro - Fullfilling Your Destiny. One of the Hottest Mixtapes This side of the Galaxy and one of the favorite mixtapes of the Core Worlds and The Outer Rim Planets! Get The Galaxies Favorite Star Wars Mixtape Today and experience the Darkside of the Force Like Never Before! The Worlds Greatest Mixtape Collection. 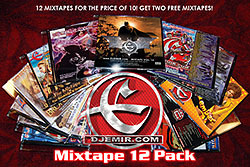 Mixtape Bundle Pack: 12 Mixtapes for Price of 10! All Mixtapes are for Promotional purpouses only. All fees are collected solely to pay for the expenses of this website, the records, equipment and materials necessary for creating these mixtapes.  These mixtapes are intened to promote new hiphop music, Hiphop remixes and DJ Emir's Hiphop and Reggae Remixes and Mixing abilities. Hence this is why these Hip Hop mixtapes carry ounce for ounce more Hip Hop music than any other mixtapes on the internet or on the streets. 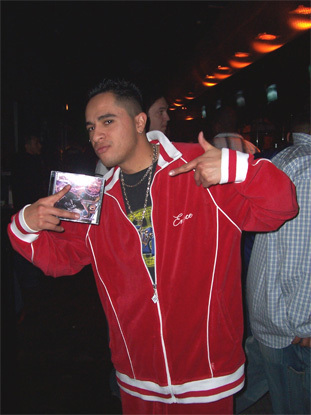 These are full length 80 minute Mixtape CDs to provide a strong blend and variety of new Hiphop & Reggae music and recurrent hits while also introducing up and coming artists and unsigned talent. If it's hot it's on there if it's not it's not.